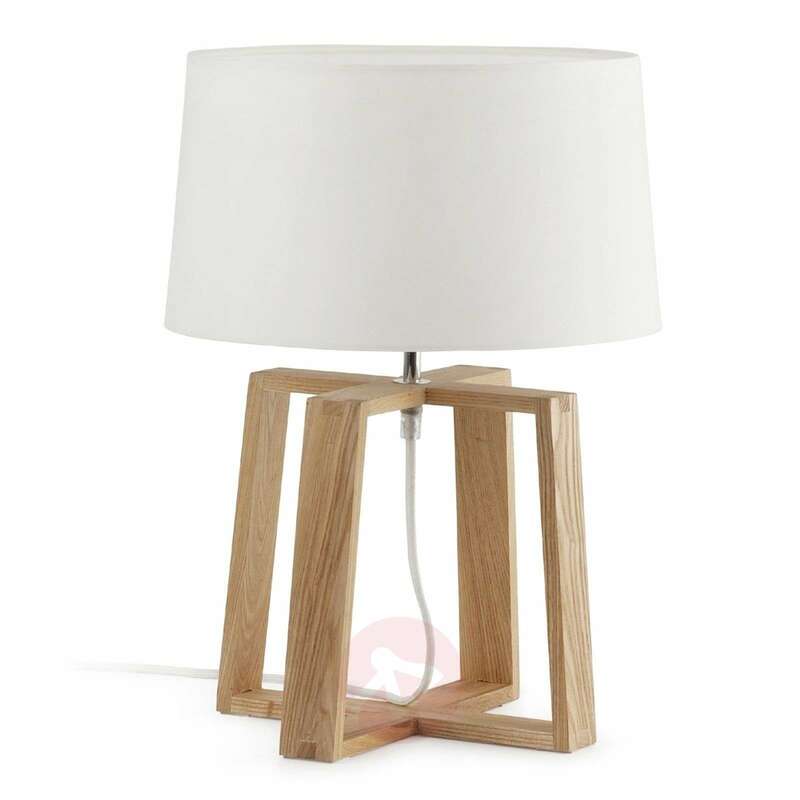 The Bliss table lamp will become a conspicuous highlight in many furnishing styles with its individual design The individually shaped pedestal is made of light wood and stabilises a round, white fabric shade. 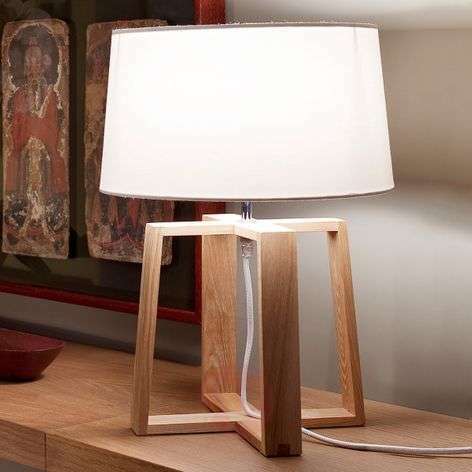 This emits mood-filled additional light both on bedside tables and in living spaces. 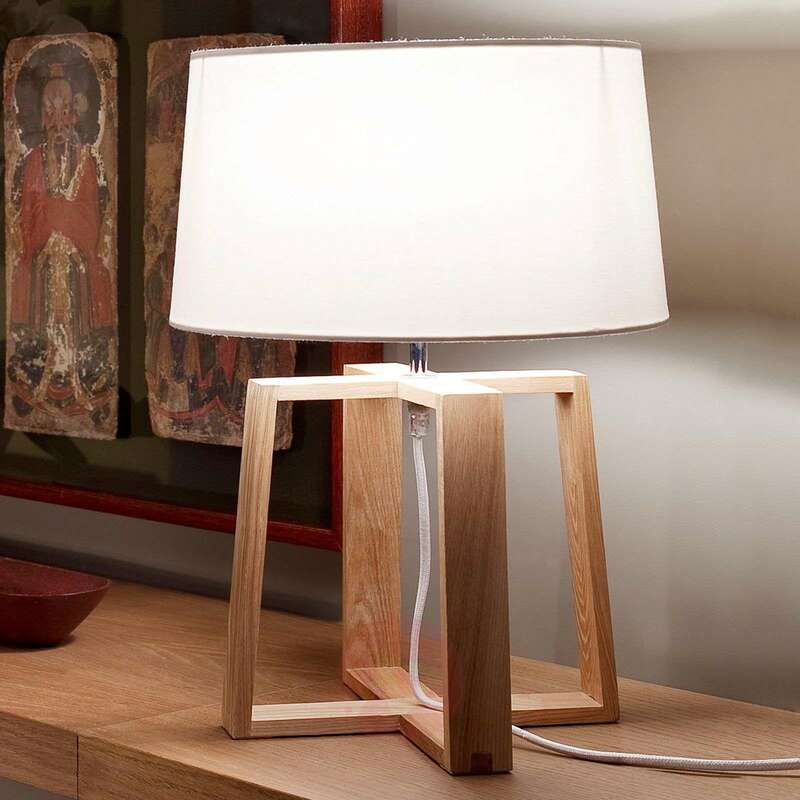 The Bliss table lamp impresses with a timeless design and is fitted with a practical switch.